Our entertainment world is about to be rocked by the next latest and greatest thing. Granted, these ‘rockings’ seem be happening with increasing frequency. Imagine being able to watch television free from cable and cell phone data package fees. Not only that, but have this media completely portable because it receives content through the air. In someways we are back to television’s origins, where viewers no longer pay to access programming. As long as you can get a signal, you can watch anywhere. 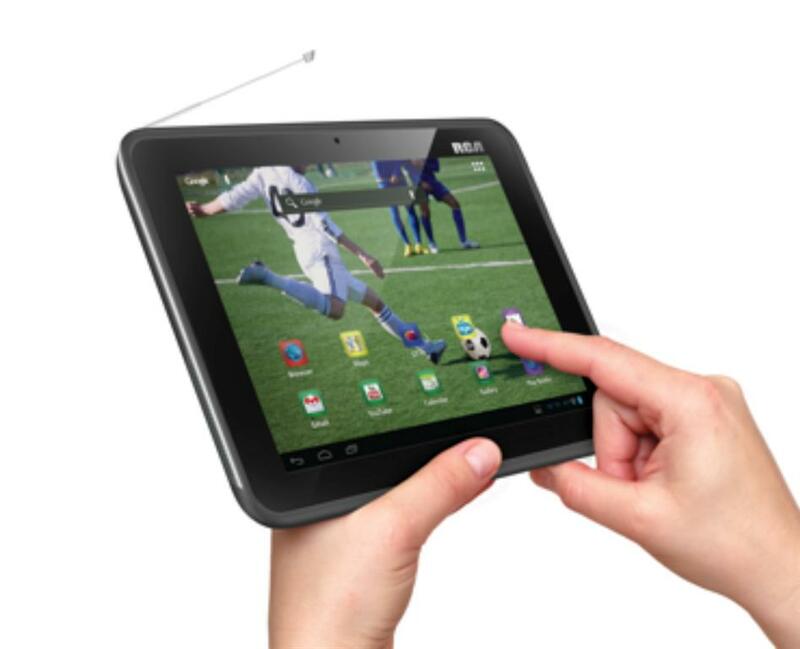 RCA has rolled out an eight-inch tablet that can also cruise the net. This is a major step forward in the convergence of television, radio and internet on to one device. While this tablet is still first generation, we can be sure others like Google, Apple and Microsoft are looking to capitalize on this development. This could be quite a bonus to local television stations by giving them direct access to the mobile market. I have been amazed that these stations have not created 24-hour online programming. I realize there are all kinds of restrictions surrounding the rebroadcast of TV programs on the web. I am just surprised that the likes of CBS, NBC, ABC and CNN have not created web specific content that could be fed to their over the air affiliates internet streams. The success of this new tablet and its succeeding generations will depend on stability and strength of signal coupled with content people want to watch. If both are there, this certainly could be our next entertainment benchmark.